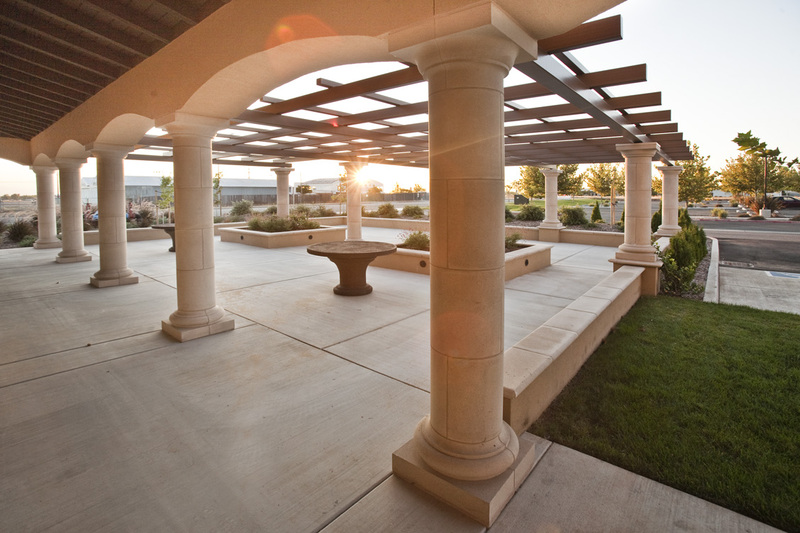 Polit Farms in Maxwell, California, needed more space that would be durable, but affordable. Wanting to expand their market share in virgin olive oil, the project would also need to be completed before the harvest season began. 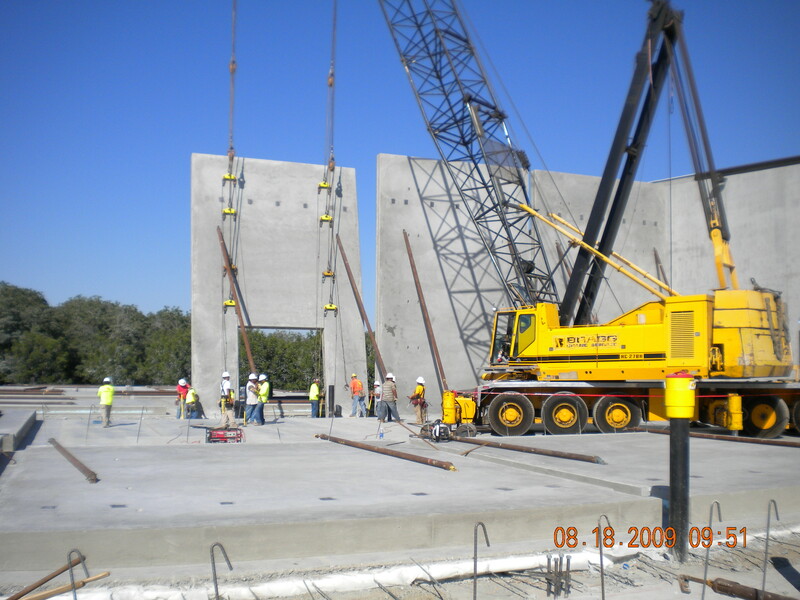 We decided that it would be too disruptive to attempt construction on the concrete tilt wall facility during spring/summer, so it would need to take place during the fall and winter months. Many people believe the construction industry slows or halts completely during fall and winter, but it truly can be performed at any time throughout the year, so long as you utilize efficient planning tactics and construction methods.